What if we trained ourselves to ignore notifications? The smartphone brings the world to our pockets, but can also bring an obsession with receiving and responding to notifications. Research psychologist Dr. Larry Rosen says the relentless barrage of notifications can have adverse effects on our mental and physical health. With that in mind, I set out to create an app that will be difficult to ignore. That way one can train themselves to ignore some stimulus from their phone which – in theory – can ultimately help them relax. The less distracted you are by blinking lights and whatnot the easier it is to ignore your phone while it’s in front of you. Of course, we’re hardwired to be distracted by the audio and visual effects our mobiles generate. So really in some way, this game is a modern version of Sisyphus. 1 Select the number of players at the table (as in people). 3 First person to reach for the phone losses. The person with the highest recored score wins. A player either picks up the device or obviously motions for it. The gyroscope monitors for movement so be careful! 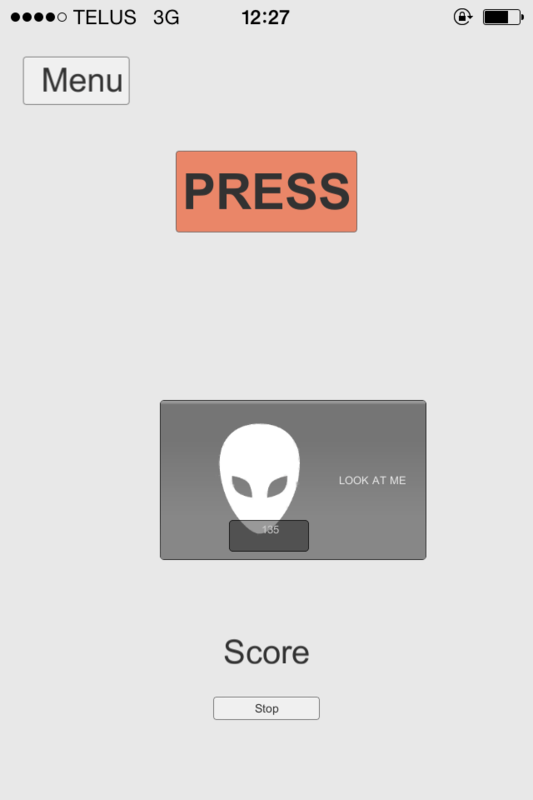 Making it was as simple as creating a little app that is visually noisy and can simulate standard notifications one normally receives. I did this using Unity although I’m sure there are better ways. First I looked into basic app making tools but none of them had the core function I needed of adding points based on time. Why have points? Well, in order to make it feel more game-like I took the easy route and added a high score to the app. Hopefully this extrinsic motivation will serve as a motivator and as a metric for the player. To encourage play in a public setting the score increases faster based on how many people are around. In play testing all the things that I thought would work did; it’s always nice when that happens. When testing it people had nifty ideas to further distract the player. One suggestion was to make it an alarm sound blare whenever the phone is moved. 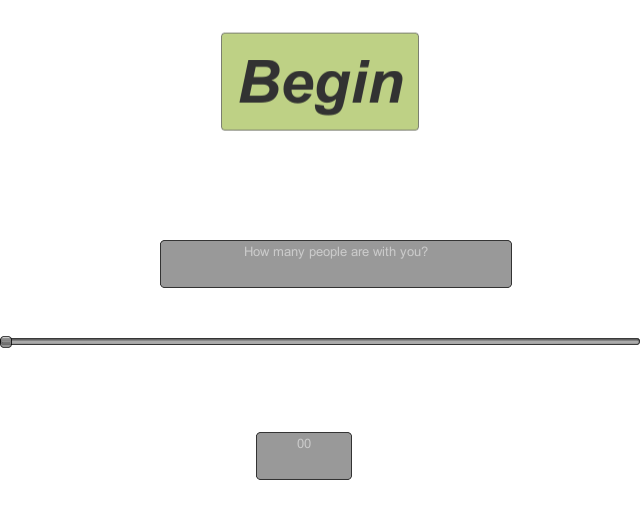 Once the game begins the mobile is told to vibrate, change colours, display random text and so on. To make it more visually impactful I also made the app ugly (which turned out to be very easy for me). There’s also a button labelled “PRESS” which is so very tempting to press. It’s worth touching it.